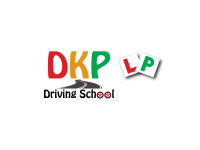 My Name is Dharmesh at DKP Driving School and I am your local Driving Instructor, teaching and covering Leicester and the surrounding areas. 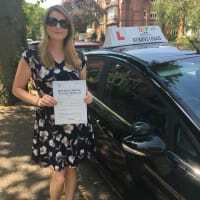 In my lessons you will have my knowledge, experience and the support from me when you take your lessons. 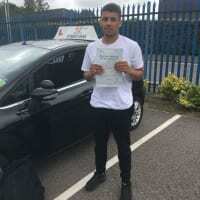 All lessons are tailored to the individual needs of the learner, we will work together as a team at your pace so you can take everything in to achieve your goal, which is being a safe driver and passing your test. 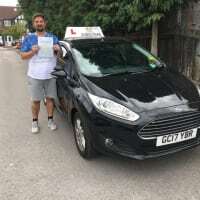 With over 10 years experience as a instructor and having previously worked for BSM, Acclaim Driving and more recently the AA, my teaching and professionalism will be at the highest standard, whilst also making the learning enjoyable. 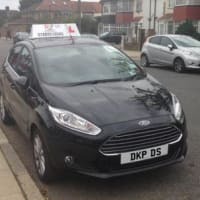 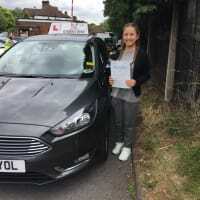 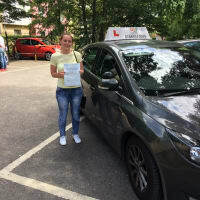 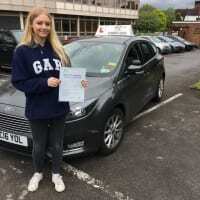 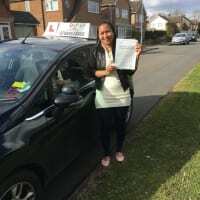 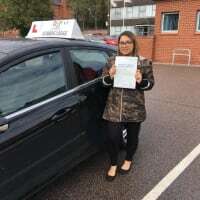 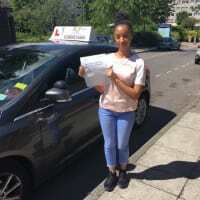 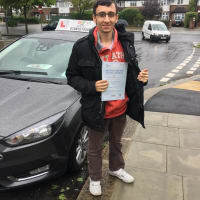 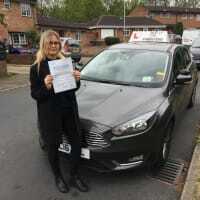 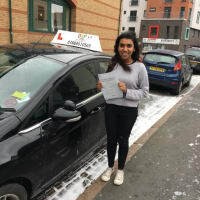 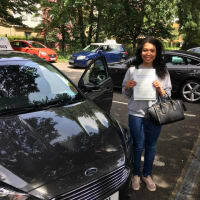 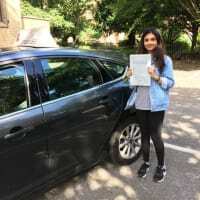 I offer good quality one to one driving lessons to a very high standard to new, part trained or to full license drivers, with also motorway driving and intensive courses. 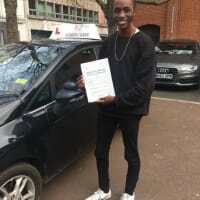 I am also qualified to deliver Pass Plus Course. 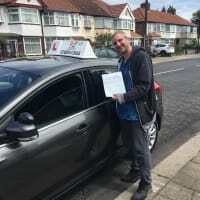 Nervous drivers are welcome. 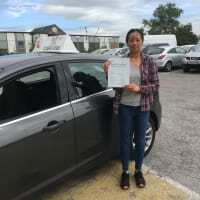 Very helpful and very friendly, the instructor is really nice and made me feel very prepared for the test. 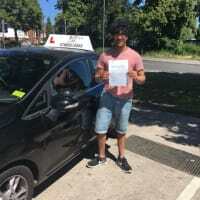 Dharmesh has been a great instructor who has always been kind and patient in his approach of guiding my driving. 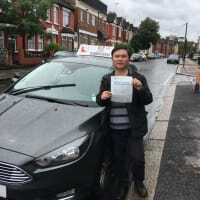 His way of teaching is excellent. 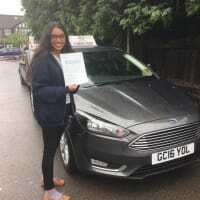 Thank you for all your hardwork in helping me pass. 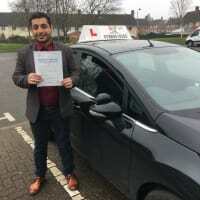 I highly recommend him as a great professional driving instructor. 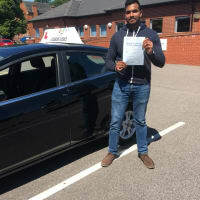 Dharmesh was a very good instructor with a cool and calm approach. 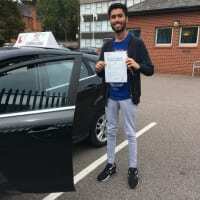 Which helped me when i was nervous. 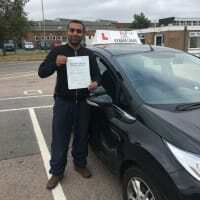 Dharmesh is a great instructor! 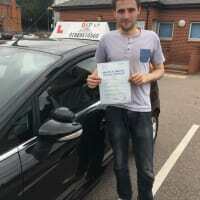 He is very patient with you and helped me a lot to build up my confidence in driving. 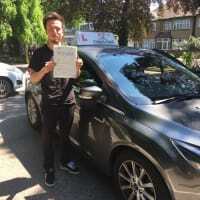 I would 100% recommend to family and friends!